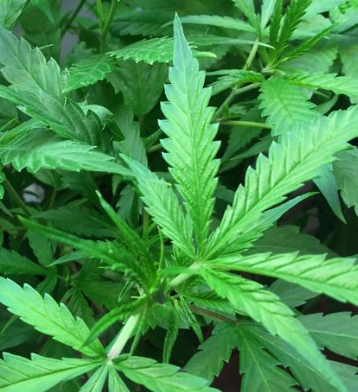 A trooper found just over 300 pounds of marijuana during a Cooper County vehicle stop. The defendants have been held on immigration detainers since their arrest. 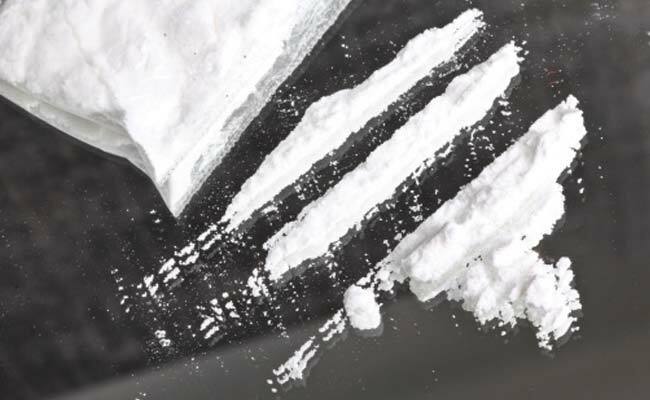 Sentence pronounced on foreigners attempting to distribute cocaine in U.S.
One of two Mexican nationals was sentenced for drug possession and attempted distribution after they were stopped in southern Missouri. An Independence resident, who is a Mexican national, has been sentenced in federal court after pleading guilty to drug trafficking. 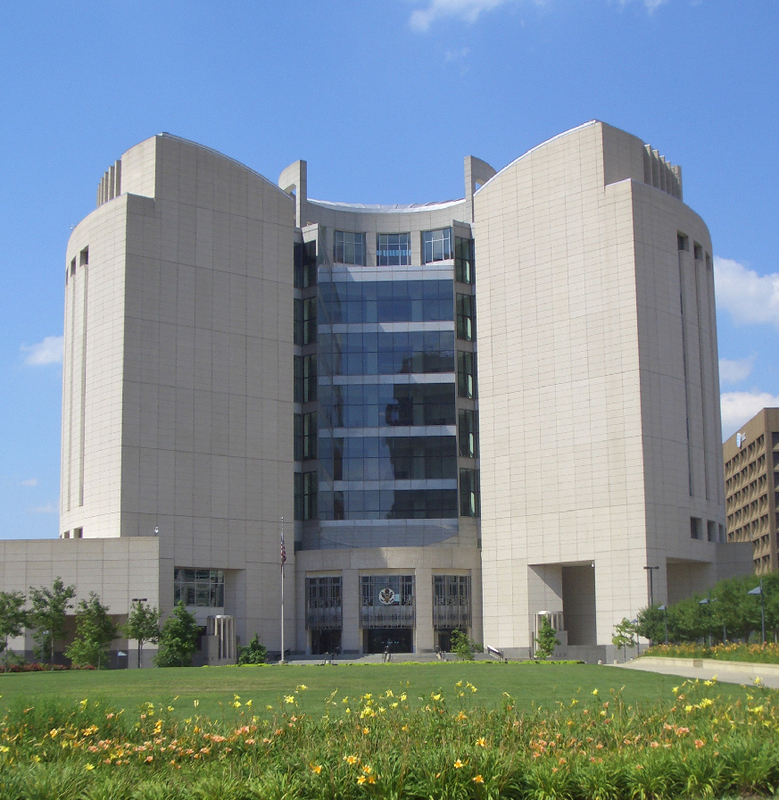 Four Mexican Nationals were sentenced for their roles in an identification fraud conspiracy.